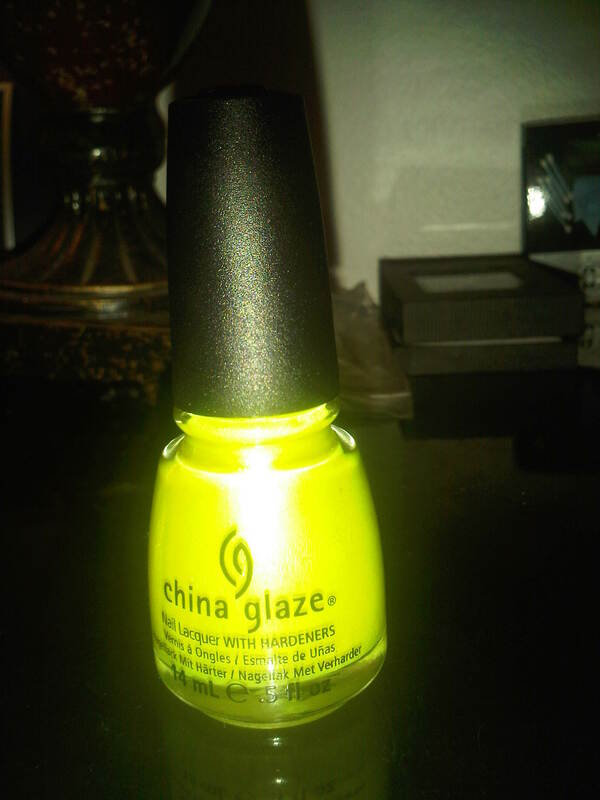 So this mini purchase came about because of a field trip I had to take to buy a hair color for my mom at Sally’s Beauty Supply [so if you look at this logically and reasonably, she’s the reason I went shopping, it clearly wasn’t of my own doing so nothing I did as a result was my fault, right?? 🙂 I knew you all would agree… Anyway, usually when I go to Sally’s its mainly to follow my mom there because most things there are not in my budget/price range, so I usually window shop. 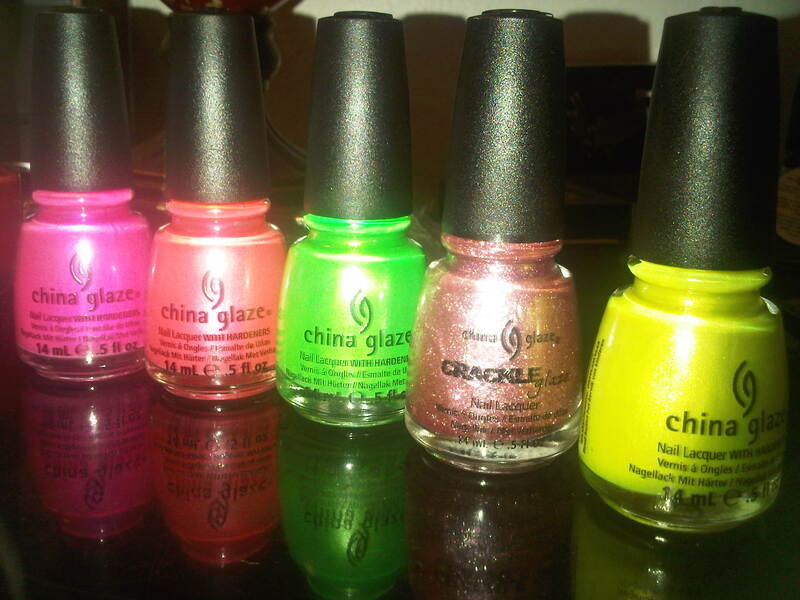 If I do buy anything its usually the Sally Girl products at the front which are 99 cents each [now that price I can do! :)]. 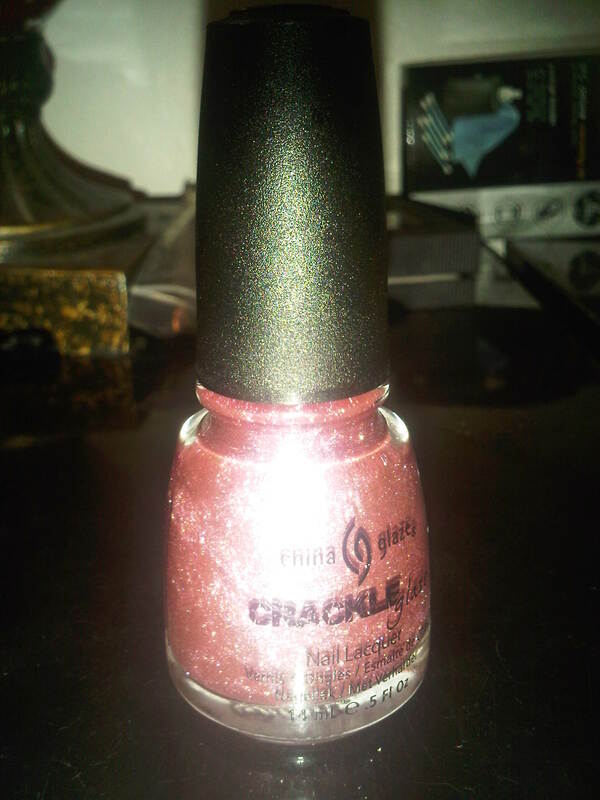 Its almost as if the nail polish authorities and Sally’s had a teamup against me though, because as soon as I entered the store, there they were: China Glaze nail polishes in the red tag section [sale section]. 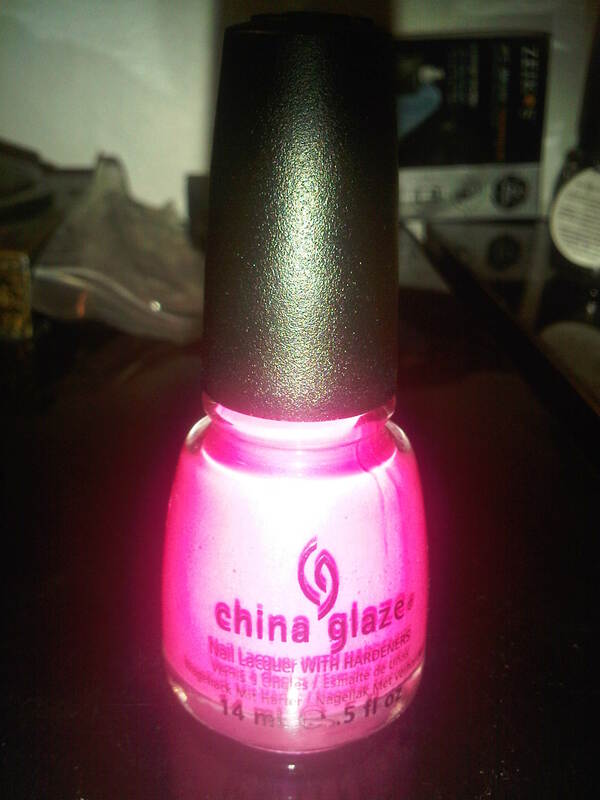 And to my wallets semi-dismay [but my hearts’ beaming joy], the polishes were 50% the CLEARANCE PRICE! 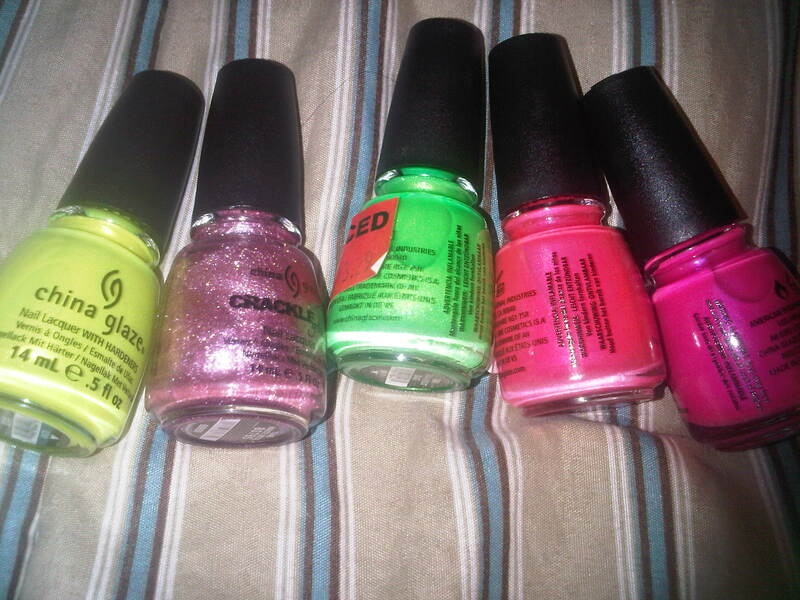 I was like whoa papa, someone get me a basket, because every color I like I am leaving with!!! 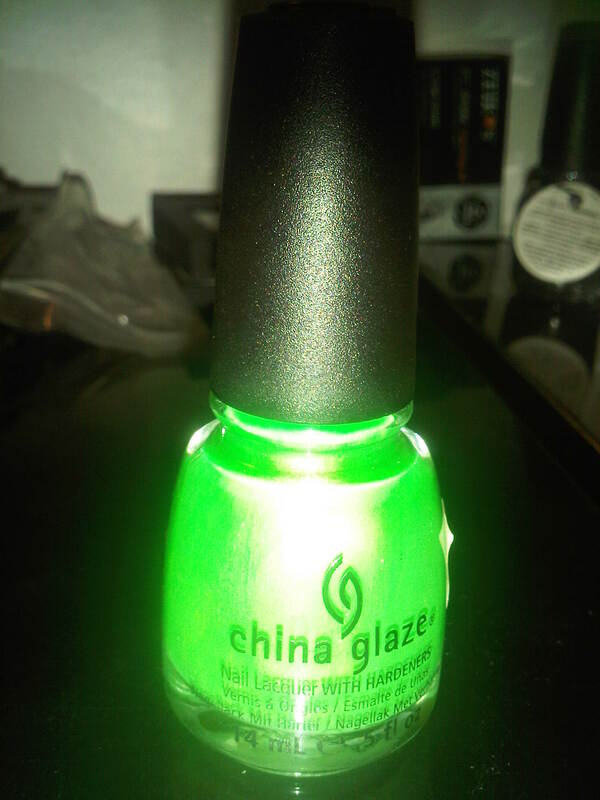 Originally $ 8.99 each, on sale for $ 3.29 each, on clearance for $ 1.64!!!! 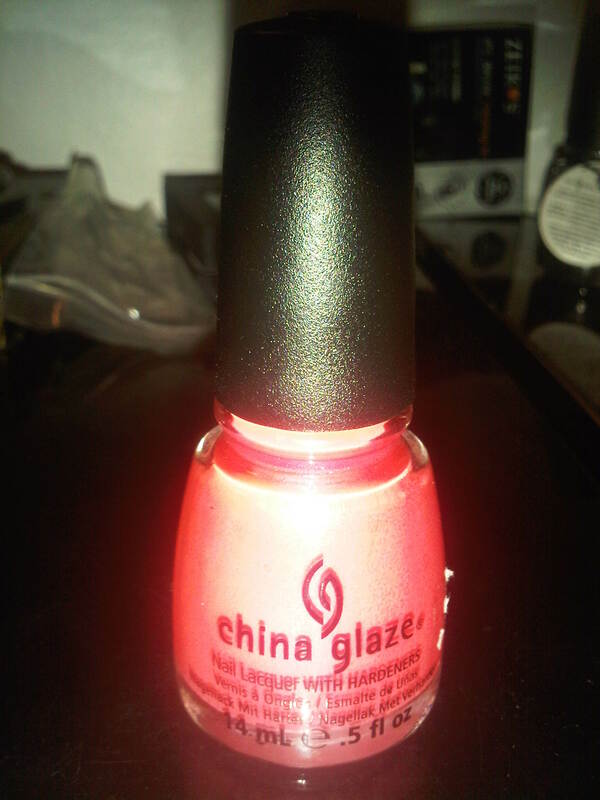 Yes people, china glaze for les than 2 bucks!! I can hardly contain my excitement.